Whether you’re planning a corporate meeting, wedding, high school reunion or LSU graduation celebration, let Executive Chef Gary Schenk elevate the experience with cuisine that draws raves for creativity and style. For years, this Baton Rouge top chef has scored dozens of awards and accolades for his flavorful renditions of local standbys like Crawfish Pies, Gumbo and Mini Muffalettas, as well as party staples including Sliced Beef Tenderloin, Crab Cakes and Duck Crepes. Crowne Plaza Baton Rouge offers outside catering services for events large and small. Call us to discuss your needs. From easy pick-up and drop-off to full-service, white glove catering, our team is ready to add fun and flavor to your next event. 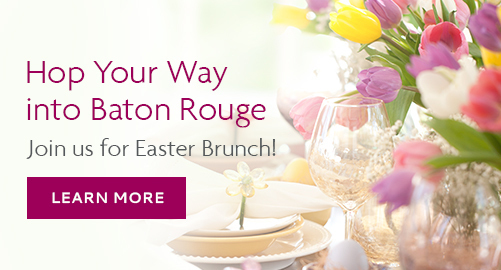 For more information call 225-930-0150 or email Sales@executivecenterbr.com. No minimum order or delivery fee. With professional uniformed staff, servers and bartenders. Linens, tables, and any other party items can be provided. Fees are based on the items needed. To your event. Food ready-to-eat in disposable serving trays with disposable serving utensils. In 1986, Gary Schenk began his career in the restaurant industry working at Hopper's Drive Inn. This experience gave him a new interest, which drove him to leave Baton Rouge to broaden his culinary knowledge and experience. Over several years, he spent summers working at Nantahala Outdoor Center in North Carolina and winters at Stein Eriksen Lodge in Deer Valley, Utah. Having gained invaluable experience during this period of his life, Gary returned to Baton Rouge to serve as Sous Chef to Chef Paul Rosenblum of the classical French restaurant, La Tache. From there, he moved on to join the culinary team at Juban’s as Executive Sous Chef for Chef William Wells. In time, Gary went on to become the Executive Chef at the Highland House and then, the Baton Rouge Marriott. In 2011 he joined the Crowne Plaza Baton Rouge, bringing with him a wealth of skills developed working with some of the most talented culinary artists in the industry. 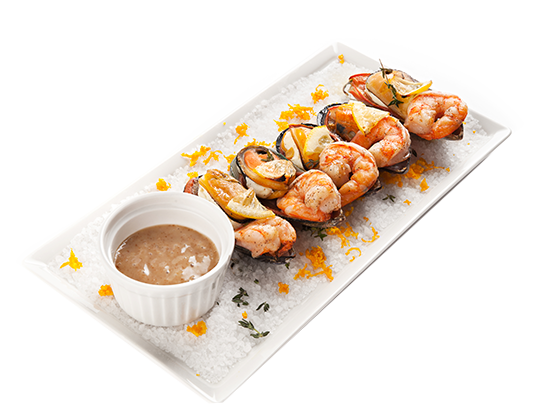 Throughout his career Chef Schenk has received accolades for his gastronomic creations. In the 1994 Baton Rouge Culinary Classic, he was awarded gold and silver medals, followed in 1995 by a bronze medal in the Louisiana Restaurant Association Food Expo. He was also featured in the Southern Living 1995 Fall Issue of "Cajun vs Creole" with Leah Chase, John Folse and William Wells. 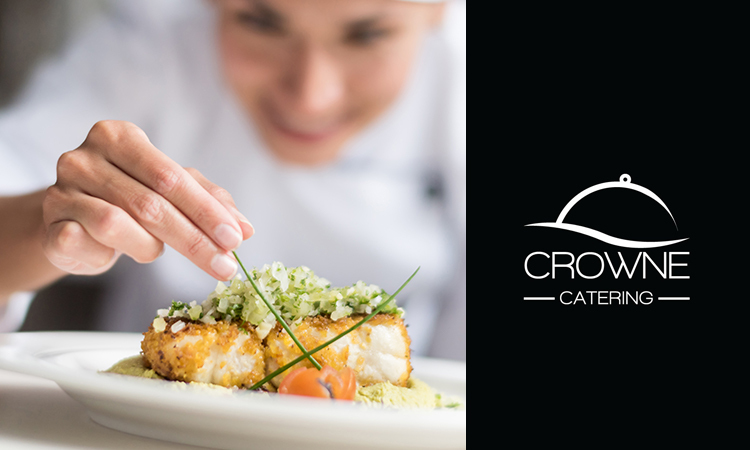 After joining the team at the Crowne Plaza, he was honored with both a gold medal and best in show award for his Sweet Potato Croquette topped with Shrimp, Tasso Cracklings, and Steen’s Butter Sauce in the 2011 Epicurean Society Chef’s Showcase. Most recently, Chef Schenk has been featuring his talents in the Patio Grille Restaurant, Crowne Catering, as well as the Wine Dinners hosted by the Crowne Plaza on a regular basis. 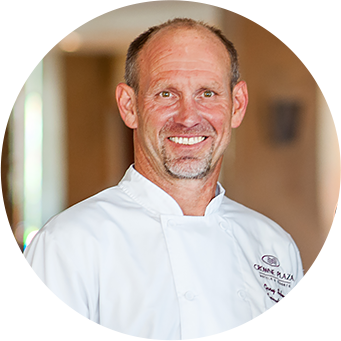 His creativity and dedication to excellence have helped to earn Crowne Plaza Baton Rouge a reputation for exceptional food. Claire and Melissa were so helpful with EVERYTHING from the room reservations, to the food and finances. It was a great venue!